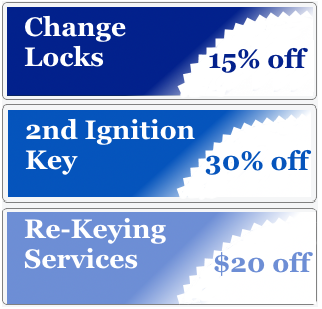 Locksmith Hastings MN (651) 460-9026 Competitive Prices! 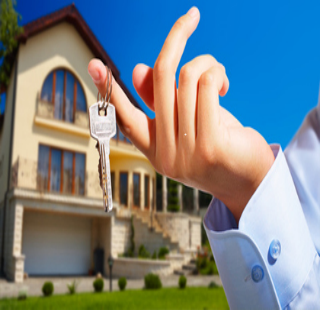 At Locksmith Hastings MN we know how valuable your time is, and it’s our prime goal to provide you speedy and professional locksmith service. 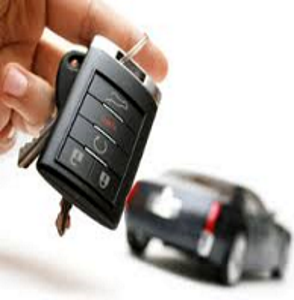 We provide 24×7 Mobile Locksmith Services and we operate all year round including holidays. Since we are local, we are able to come out at any hour of the day or night, including holidays. We are proud to offer you our services; therefore, we are prompt to arrive at the site and are able to help you through any situation. Before panicking about issues with your keys or lock, simply give us a call, and we will ensure the problem is solved to its fullest extent. 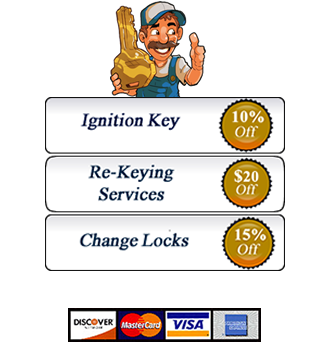 If you have a situation involving keys or locks, call your local locksmith Hatings, MN fully mobile locksmith! Minneapolis MN, St Paul MN, Hastings MN, Cottage Grove MN, Inver Grove Heights MN, South St Paul MN, Woodbury MN, Maplewood MN, Oakdale MN, Mendota Heights, Rosemount MN, Apple Valley MN, Farmington MN, Lakeville MN, Eagan MN, Burnsville MN, Bloomington MN, Richfield MN, Edina MN And Many More.